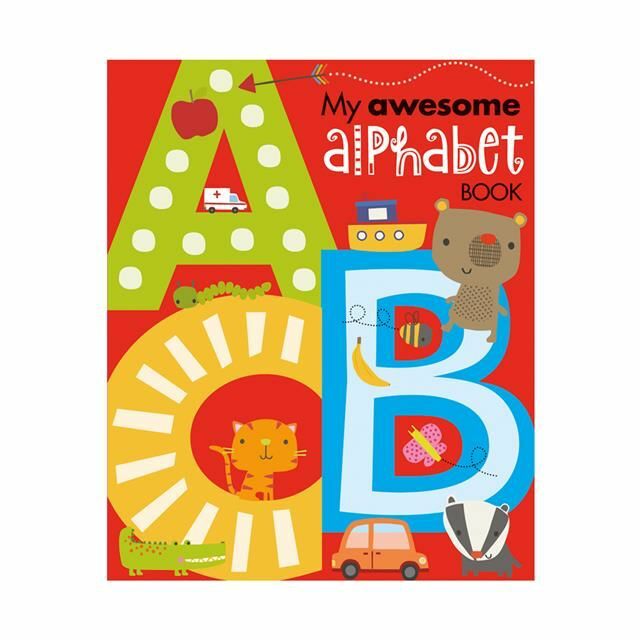 My Awesome Alphabet Book is a fantastic new way to introduce children to the letters of the alphabet. 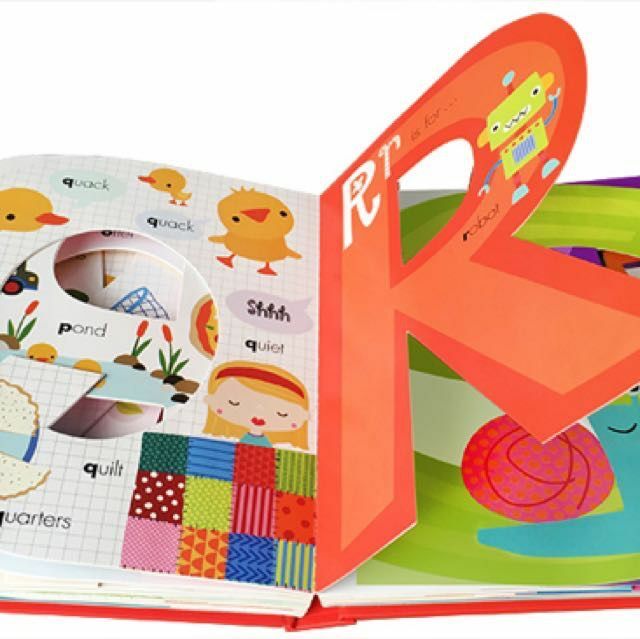 Each page is filled with brilliant alphabetical words and pictures. 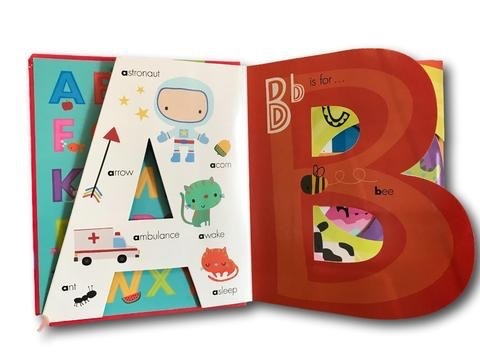 Clear word labels accompany Dawn Machell's cute illustrations, making this book perfect for adults and children to enjoy together.